There is no better way to see and enjoy the remarkable beauty of the Sun Valley area than from your very own "bird's eye" view. Gift certificates are available for all occasions. Fly Sun Valley is the only fully insured and permitted paragliding operation of the Sun Valley Resort, conducting flights in cooperation with the Sun Valley Company and through an exclusive commercial permit issued by the US Forest Service. There is no better way to enjoy the remarkable beauty of the Sun Valley area. We invite you to join the thousands of happy co-pilots who have safely flown with us. Launching is easy as we stride a few steps and our glider smoothly lifts into the air. Fly Sun Valley offers you the best way to capture your experience in photos and video. 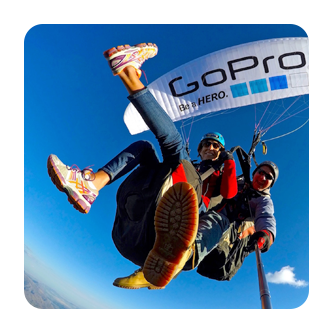 All our pilots carry and use the latest GoPro camera kits and are ready to capture every moment of your unforgettable experience in the skies above Sun Valley. OUR PASSENGERS AND CO-PILOTS LOVE US! This was my favorite experience of the entire summer! "My girlfriends and I went on a 7:30 AM flight and the views were breathtaking! This is a great way to experience all of the views Sun Valley has to offer. The guides were so friendly and fun to be around. They made sure everything went smoothly at all times. I highly suggest looking into Fly Sun Valley when in the area!" I would definitely go paragliding with Fly Sun Valley again! "I've been wanting to do this for a while now and finally had the opportunity with a visiting friend. This was my first time paragliding and what an awesome experience! We made the decision to book the night before and were able to get on a 9 am flight the following day. All the guides were very friendly and made you feel at ease while ensuring you knew enough to have a safe and enjoyable experience. We were in the air for about 25 minutes which felt like the right amount of time to soak it all up. 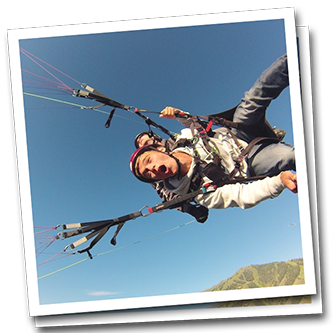 I would definitely go paragliding with Fly Sun Valley again!" No better view over the Wood River Valley and Sun Valley. Call our office at 208-726-3332 with any questions or send a message below. We’ll get back to you as soon as we can. We look forward to flying with you! Are you ready for the experience of a lifetime? Let's soar the skies over the Sun Valley Resort together! 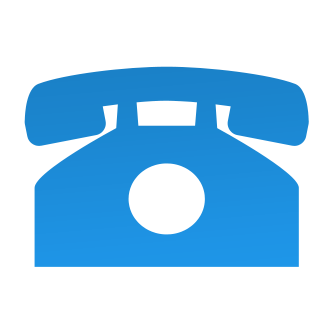 Please fill out the form below with your basic info, number of people in your party, desired date and we will get back to you as soon as possible with flight options. I have read and understand and agree to the terms put forth regarding cancellations, acknowledgment of risk and weather.